Driven by a natural desire to help others, Katie joined the financial services industry to assist our financial advisors and their clients with their wealth management needs. She recognizes the confidence that a thorough financial plan gives clients, and aims to provide personable and honest service. 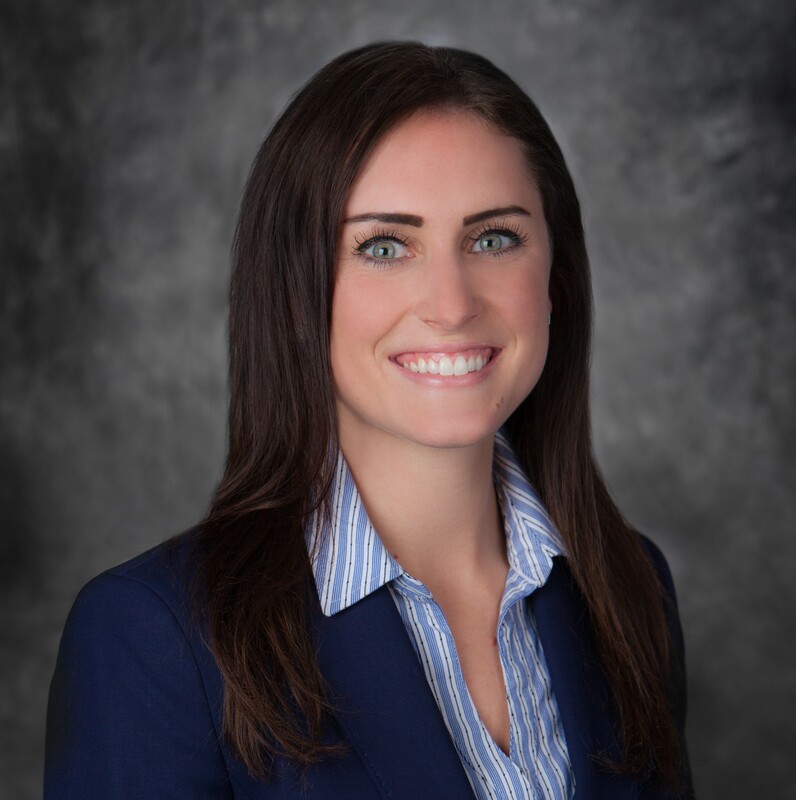 After graduating from Penn State University in 2014 with a Bachelor of Science in Finance and a minor in Economics, Katie earned an executive certificate in financial planning from Duquesne University in 2018. She is currently working toward Certified Financial Planner certification. Outside of work, Katie enjoys spending time with her family, boating during the summer months and enjoying the outdoors throughout the year. She resides in Beaver County with her husband and their dog.